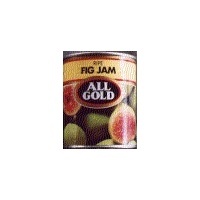 Make 4 payments of $0.82 over 8 weeks and get it now! 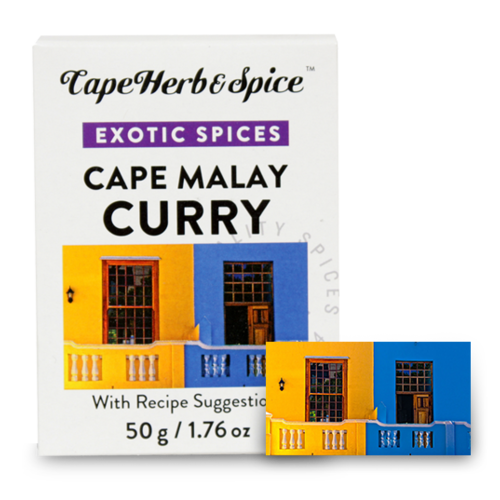 The step by step recipe and spices will help you to create an authentic Cape Malay Curry, quickly and easily. 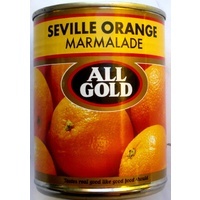 THESE ONE-STOP MEAL SOLUTIONS ARE GREAT INSPIRATION FOR A QUICK AND EASILY-PREPARED RECIPE DISH. 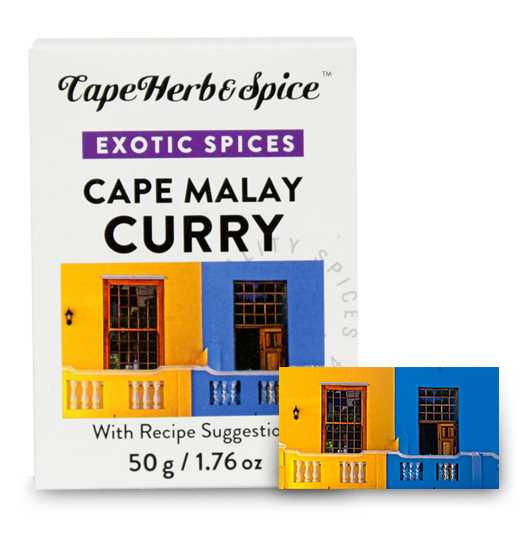 OUR AROMATIC BLEND OF 15 SPICES WITH ALL THE FLAVOUR, DIVERSITY AND TRADITION OF THE CAPE. 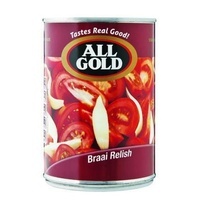 ESSENTIAL FOR CREATING DISHES SUCH AS BREYANI OR BOBOTIE OR A SIMPLE CHICKEN CURRY CAPE MALAY STYLE. 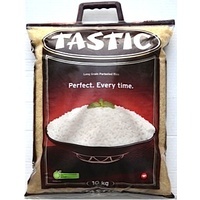 TYPICALLY A HIGHLY AROMATIC BLEND OF FRAGRANT SEED SPICES, REDOLENT OF CORIANDER, TURMERIC, CARDAMOM, FENNEL, CLOVES AND GINGER.